Preamplificador estéreo. Balanceado. FEATURES 1.5 MHz open loop bandwidth in a zero feedback, balanced, Krell Current Mode design terminating in Krell CAST. All signal gain is realized in a surface mount topology using proprietary multiple-output current mirrors with nearly 500 times the open loop linearity of other designs. Zero negative feedback is used anywhere in the preamp, nor is it necessary. Open-loop distortion is typically less than 0.005% (50 parts per million). 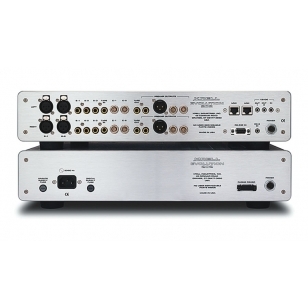 A complete Evolution (source, preamplifier, amplifier) system, connected in CAST, reduces the number of voltage gain stages to the minimum, one. The resulting noise floor is approaching the theoretical limit of technology. The volume control is realized with a 16-bit balanced resistor ladder --bandwidth and transient response of the preamp circuitry are virtually unaffected by the volume setting. Housed in a separate chassis, the power supply makes use of extensive electrical and magnetic shielding to keep radiated interference out of critical preamplifier circuits. A 170 VA toroidal transformer drives four 8-amp bridge rectifiers and 39,600 microfarads of filter capacitance. 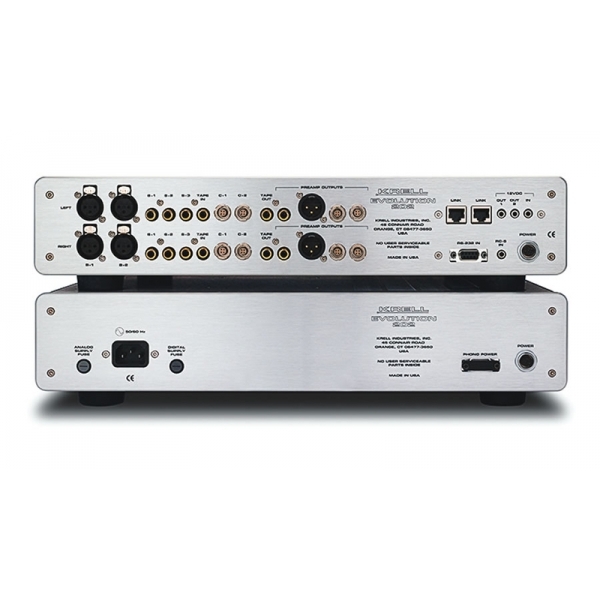 A new Krell designed digital control circuit monitors and optimizes the preamplifier's operating parameters. SA-31 Pre-Amplificador de Valvulas Valvulas: 2 x 6N16, Conexiones Entrada: 4 RCA. Conexiones Salida: 2 RCA Pre-out, RCA REC Dimensiones:430x80x300 Peso 4,5 kg. SA-32 Pre-Amplificador de Valvulas Valvulas: 4x 6H16 Conexiones Entrada: 5 RCA. 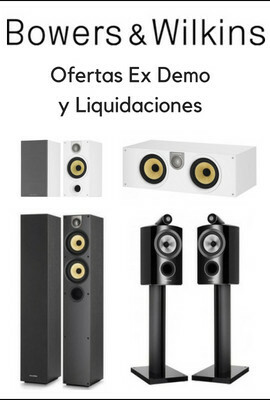 1 XLR Conexiones Salida: 2 RCA Pre-out, 1XLR RCA REC Dimensiones:430x77x360 Peso 6,2 kg. Parasound P6- Previo estéreo con entradas analógicas y digitales.